Clarksville, TN – As you know, there are SO many great things about being a biker. Since I began this journey, I’ve tried to share as many experiences as I could along the way. I feel as though many of you who have been longtime bikers would appreciate the perspective of a “new” rider and it would take you back to your beginnings. But better than that, if offers me the opportunity to learn from you. Your experience is invaluable to me and others here. Selfishly though, I share these stories for me. I needed this journey to wash over me and cleanse me of my past. To leave it where it belongs. Sort of like a good hot shower, but with PIPES! Clarksville, TN – Let me first apologize for not posting any updates in the last week. The flu bug/stomach bug has made the rounds through my household, so me and the “porcelain throne” have become “besties” this week. Leeds, AL – Since I began this journey, I’ve been amazed at some of the people and places I’ve discovered along the way. 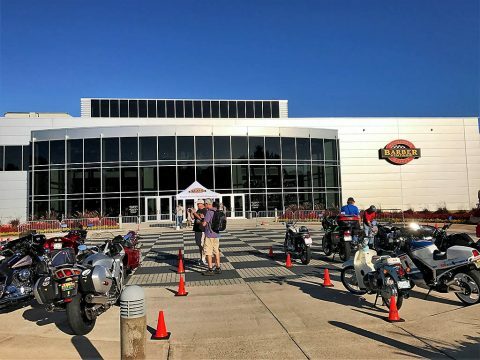 When a college buddy told me about the Barber Vintage Motorsports Museum, I was intrigued. 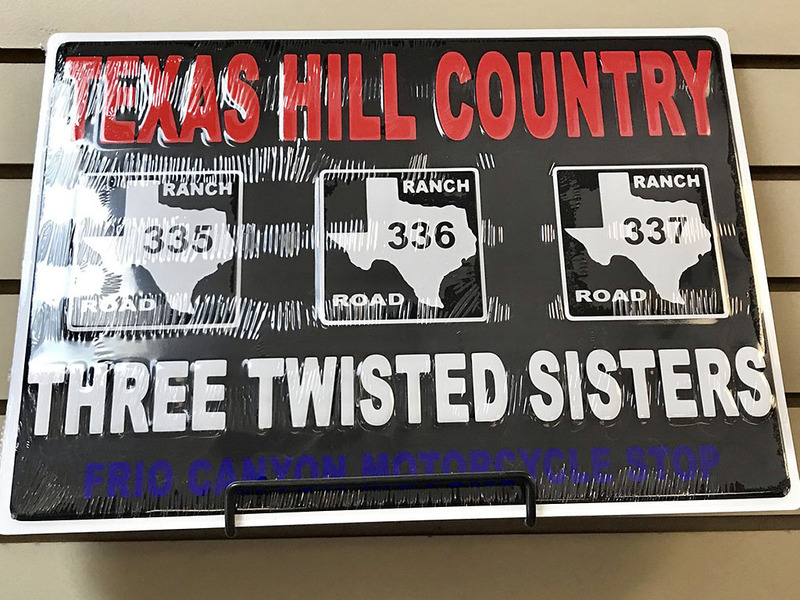 After doing some research, I discovered that this place is probably as close to “heaven on earth” that a biker can experience. 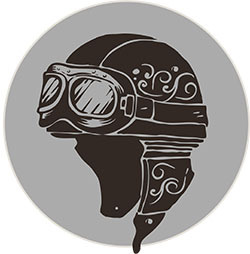 The Barber Vintage Motorsports Museum is the masterpiece of George W. Barber, a businessman, racer and philanthropist. 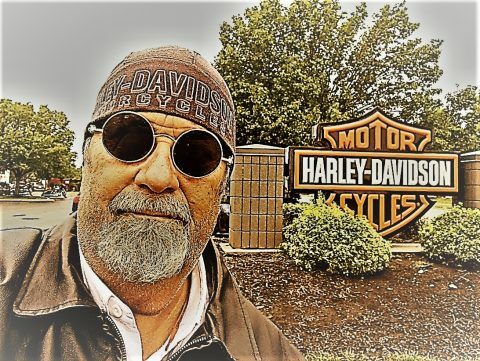 His vision to build the world’s best and largest motorcycle collection is what stands before us in Birmingham Alabama. In fact, the Guinness Book of World Records has certified the museum as the world’s largest motorcycle collection. 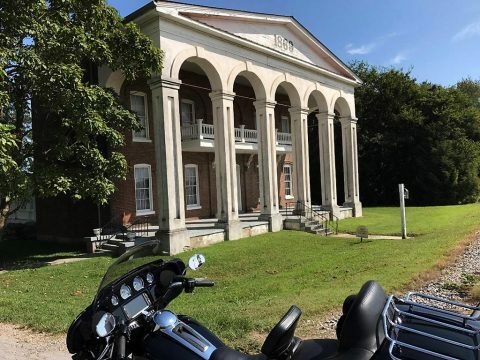 Clarksville, TN – Every biker wants to ride the legendary Route 66. 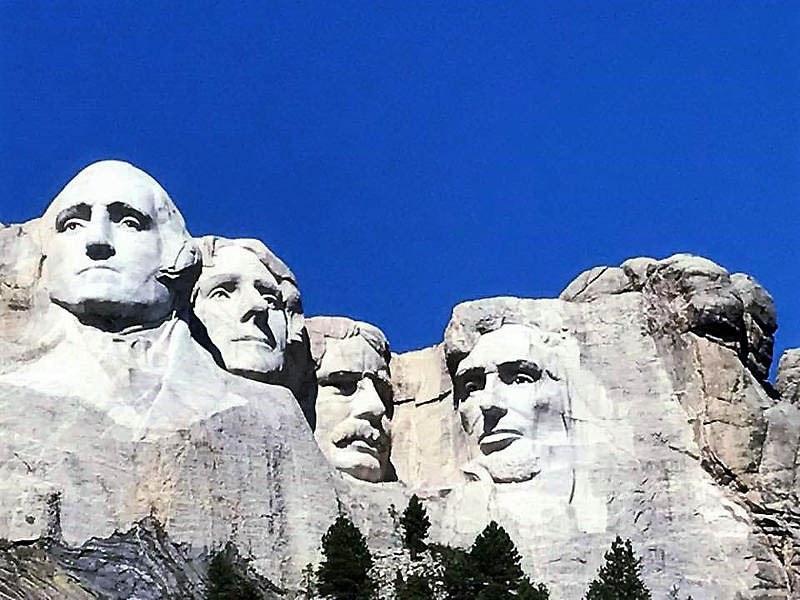 Many of you have, and if you’re like me, you have it on your bucket list. Two friends of mine recently completed that trek, logging nearly 5,000 miles before they got home. Riding along Route 66 was just the beginning of their 3 week adventure. They visited the world’s largest Mcdonalds, the Route 66 Museum, and had dinner at The Big Texan, a legendary steak house. Auburn, KY – On a beautiful Saturday morning, I did what I so often LOVE to do. Go get a fresh hot cup of coffee, then take an early morning ride somewhere. The mornings are so peaceful and cool, with very little traffic. It’s perfect! As I was watching the sun coming up, I was wondered which direction I would ride. Then it hit me, that on my way back from Arkansas last week, I came through Kentucky, down highway 68/80. I passed a familiar road sign to the “Shaker Museum.” From Clarksville, it’s a beautiful ride, and as so many bikers have, I’ve passed it many times. I thought today would be the day I would visit to learn more. 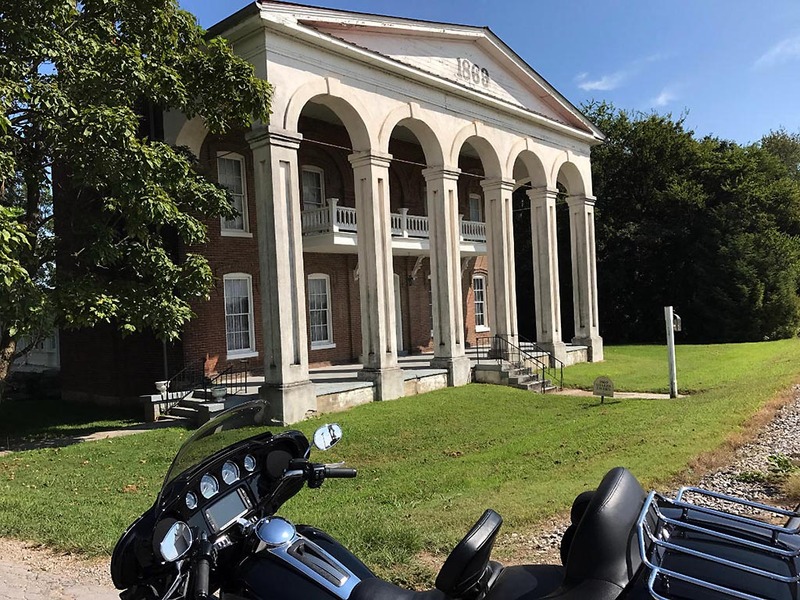 Crossville, TN – On a beautiful day in May, I joined several other bikers for a day trip to Crossville, Tennessee. We were going to visit the Military Memorial Museum. And of course, ride the beautiful Cumberland Plateau. 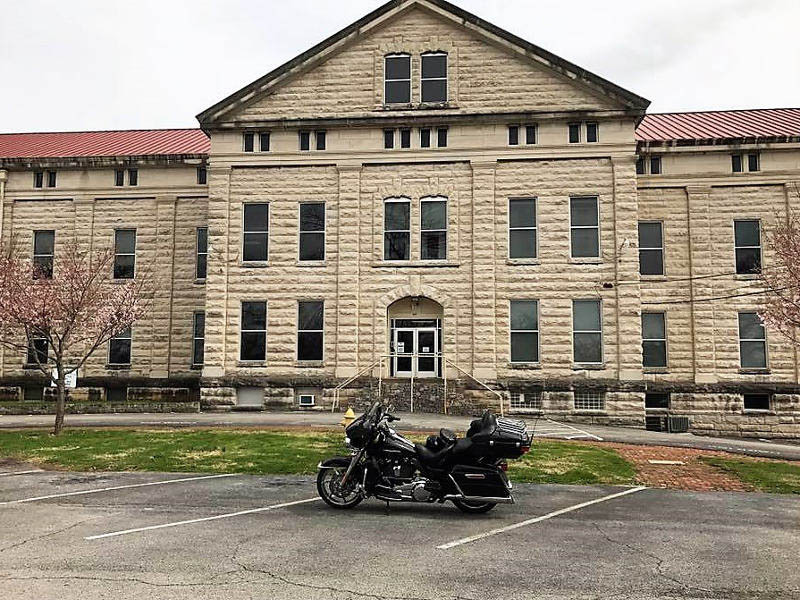 In all of my years, I had never known that this museum existed, much less, that Tennessee was the home to four POW Camps during the war. “Camp Crossville” along with Camp Forrest in Tullahoma, Camp Campbell in Clarksville, and Camp Tyson in Henry County is where German POW’s were sent. There isn’t much evidence of the other camps today, but in Crossville, what remains of the actual camp is now a 4-H camp. 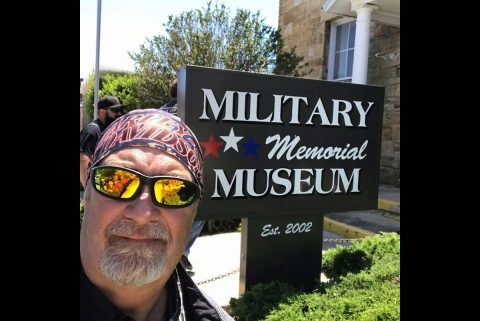 The Military Memorial Museum houses the memories of the war. Clarksville, TN – On Friday, July 22nd, LEAP Youth held a Car Wash and Bake Sale fundraiser from 11:00am until 2:00pm. The event was held behind LEAP Plaza located at 1860 Wilma Rudolph Boulevard in Clarksville. A car wash was $5.00 and the bake sale goodies ranged from $0.50 to $2.00. “We do a lot of outings with the kids to teach them that nothing is free in the world. So we had them put together a couple of fundraisers to help pay for the trips they will be going on throughout the year,” said Malcolm Luster, LEAP Counselor. LEAP Youth working hard at their Car Wash Friday. 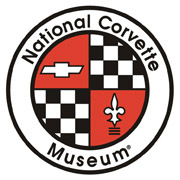 Bowling Green, KY – Crowds of construction personnel, media, Museum visitors and staff cheered as the first Corvette, the 2009 “Blue Devil” ZR1 emerged from the depths of the sinkhole this morning at approximately 10:35am CT. The process was streamed live on two of the Museum’s web cams with thousands of viewers tuning in all over the world. “It’s wonderful… just seven more to go,” said Mike Murphy, construction manager for the project. 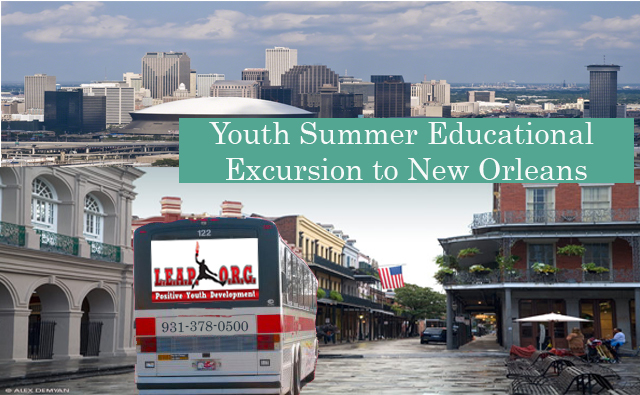 Clarksville, TN – LEAP is preparing for its 4th Annual Youth Summer Trip to New Orleans from July 9th to July 13th, 2014. They would like to extend an invitation to all local youth ages 11 to 18 to participate. The purpose of this trip is to provide students with with entertaining and educational summer trip in New Orleans that will consist of the following.